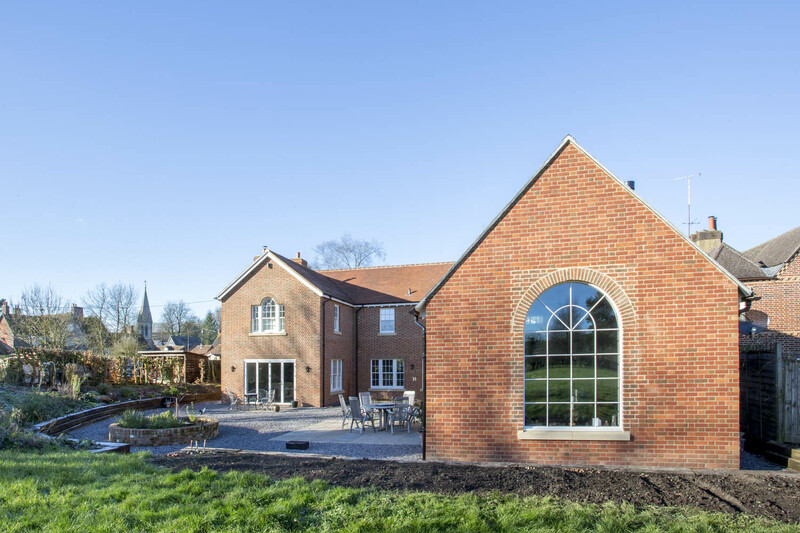 This converted school house, which achieved an energy efficiency rating of 92 (Band A) has recently been completed. 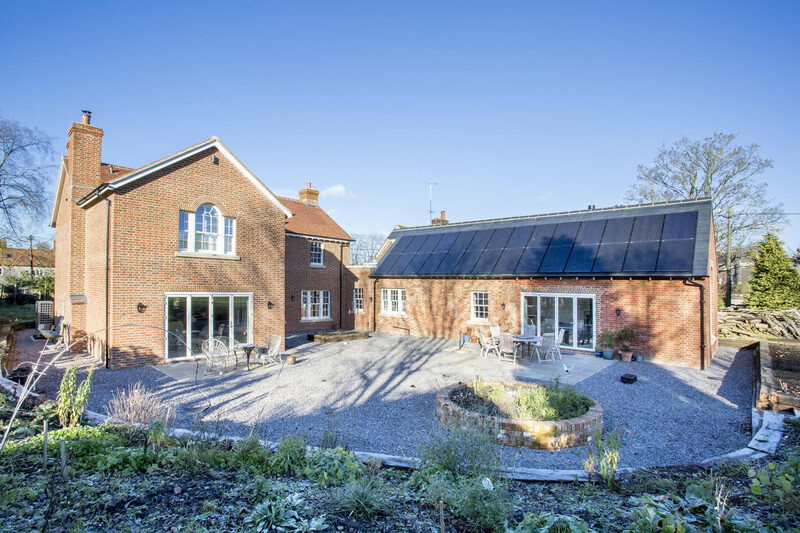 This project was featured in our news blog earlier this year, as a great example of green home design. 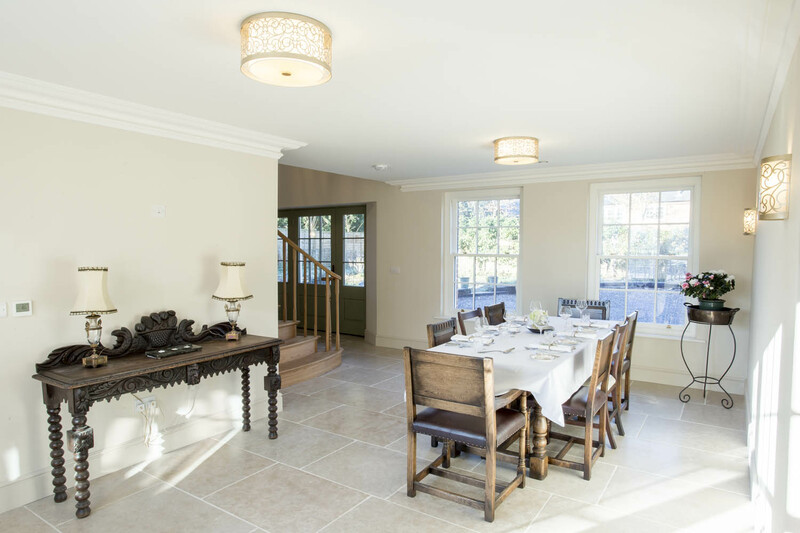 The old school house has become a light, open plan kitchen and family room. 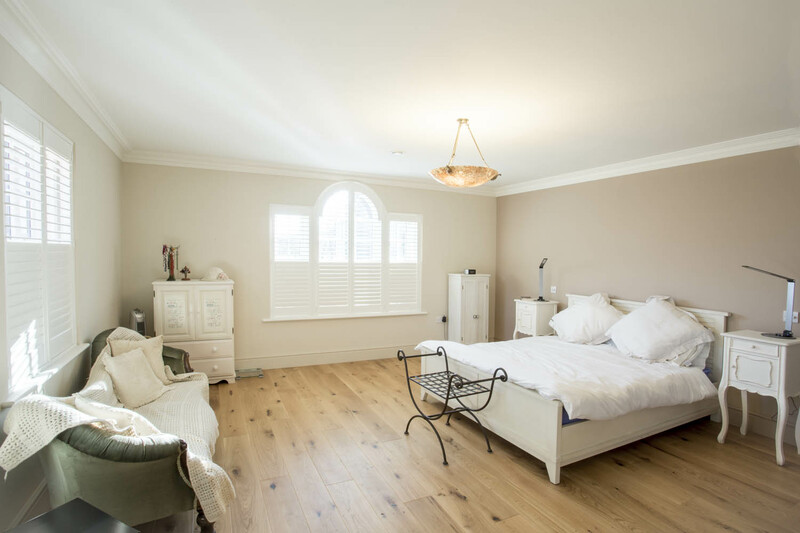 The rest of the house is newly built, and designed in a traditional style. 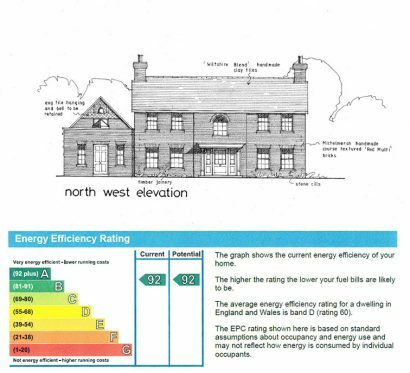 Local contractors Knight Building Contractors Ltd did an amazing job in getting the house up to a Band A EPC rating. 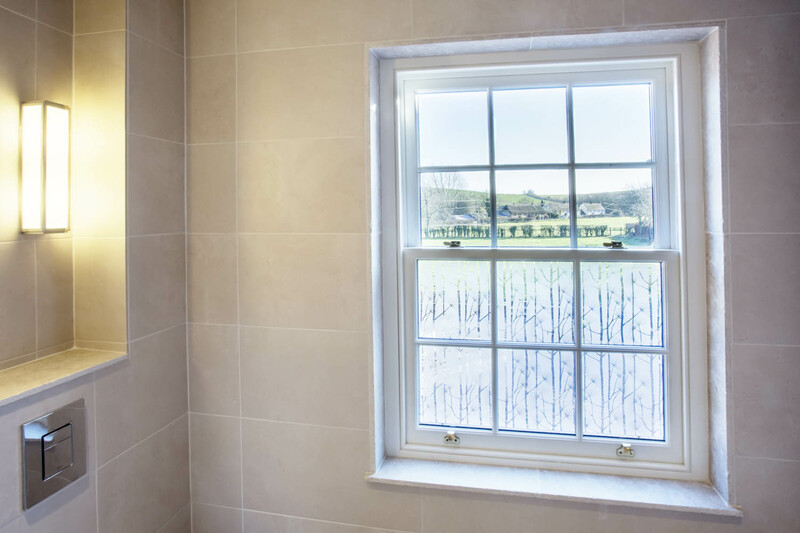 This was also helped by installing renewable energy sources for the house, including bio fuel and solar panels. 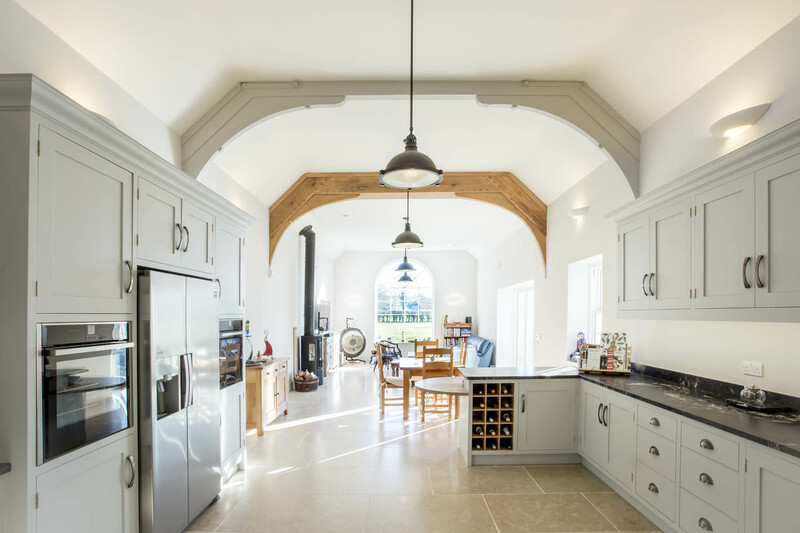 The beams and distinctive ceiling shape of the old school house have been kept in the new kitchen/family room. 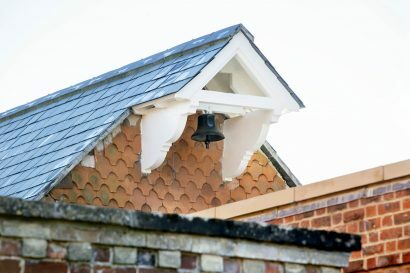 The original school house bell, as well as the hanging tiles, have also been kept as a nod to the buildings former life. 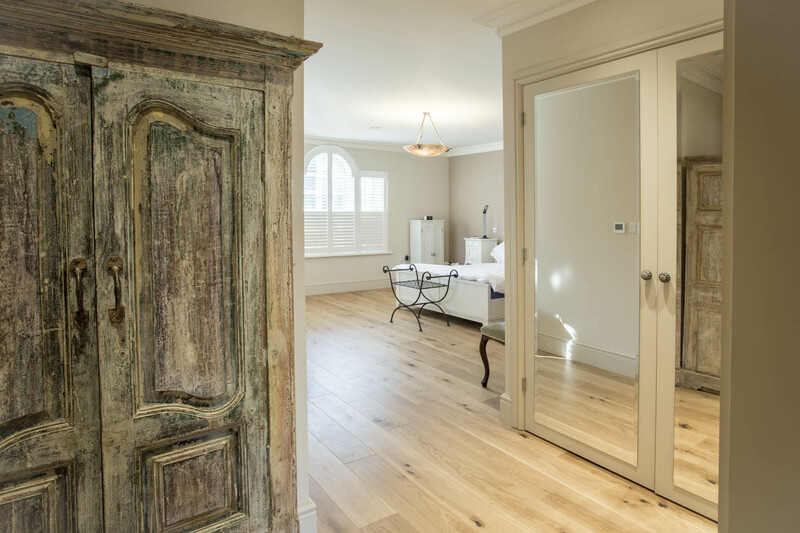 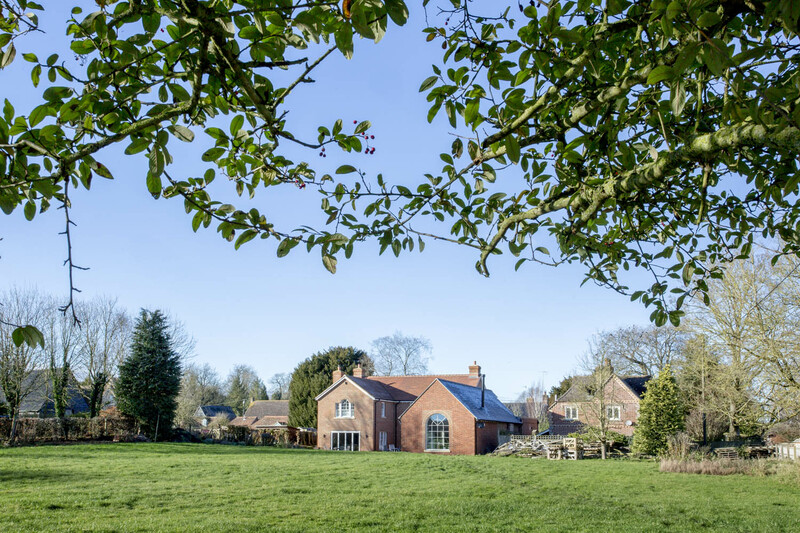 This house demonstrates that you don’t have to compromise on traditional style and character to achieve a contemporary, family home. 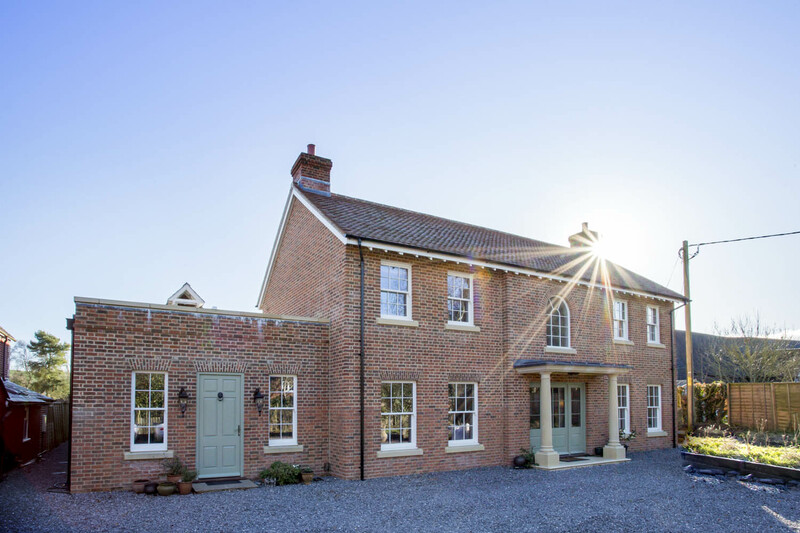 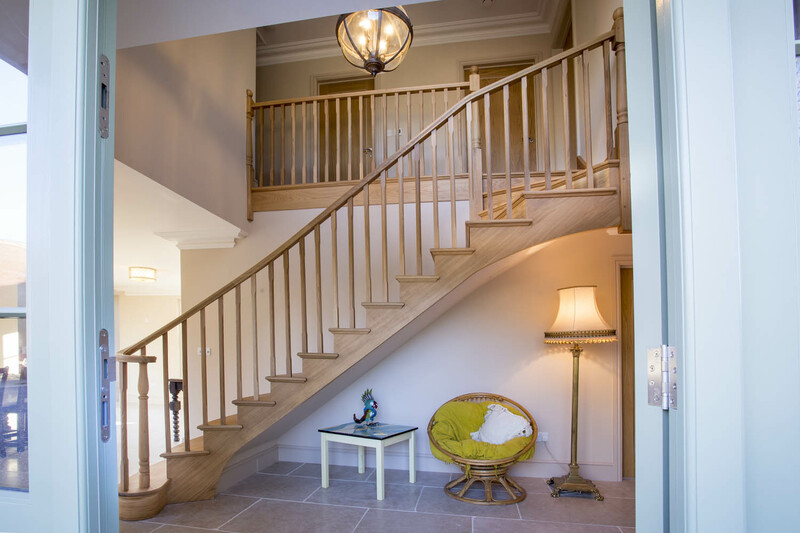 Check our Portfolio for more new build houses and conversions. 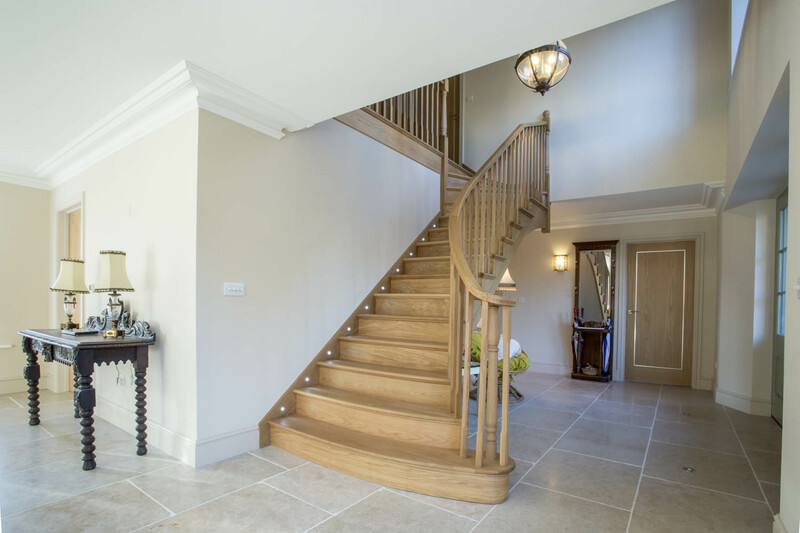 If you have a project in mind, get in touch with us fro friendly and helpful advice.